As the kitchen is such an important part of your home, it is obvious that you want to make yours as pleasant as possible. 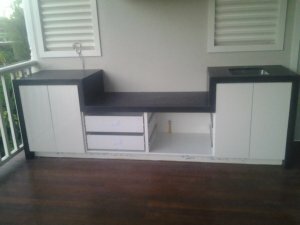 If you are going to be renovating your kitchen soon, then, the first and foremost thing you should consider is replacing the benchtops for something more modern, stylish and attractive. 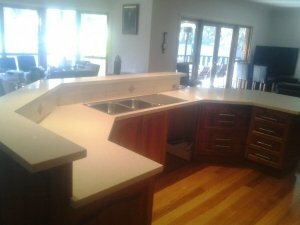 At Eaglestone Creations, we realise the importance of kitchen in a home and we offer a qualitative and elegant range of Kitchen Benchtops in Melbourne, this will help you change the appearance of your kitchen completely. At Eaglestone Creations, we have a professional team of stonemasons who work relentlessly to ensure that our clients are happy and satisfied with the final product that has been installed in their home. 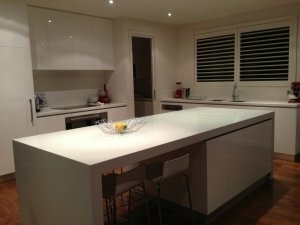 Our Kitchen Benchtops Melbourne is installed by our experienced and skilled team members who are known for their efficiency and skills. We believe in working in a prompt and precise manner so that the clients’ valuable time is not wasted unnecessarily. 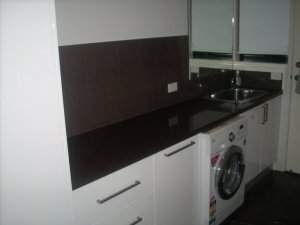 Our attractive range of Kitchen Benchtops in Shepparton will add to the aesthetic value of your property and will be an economical solution at the same time. 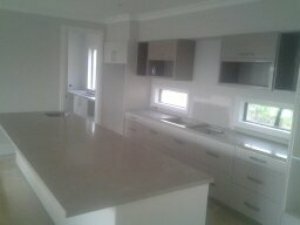 Furthermore, our range of Kitchen Benchtops are available in a wide variety of natural stone including marble, granite, travertine, bluestone and engineered stone including Caesarstone, RHF Quartz stone, Quantum Quartz, YDL Stone, Essa Stone. 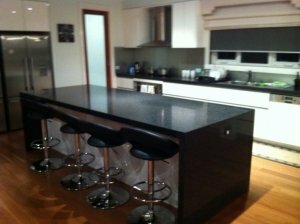 Our offered benchtops are resistant to stains, cracks and scratches and offer long lasting performance. Thus, if you are interested in our kitchen benchtops or need to know more about our products, then visit our official website or you can feel free to call us and get a quote!